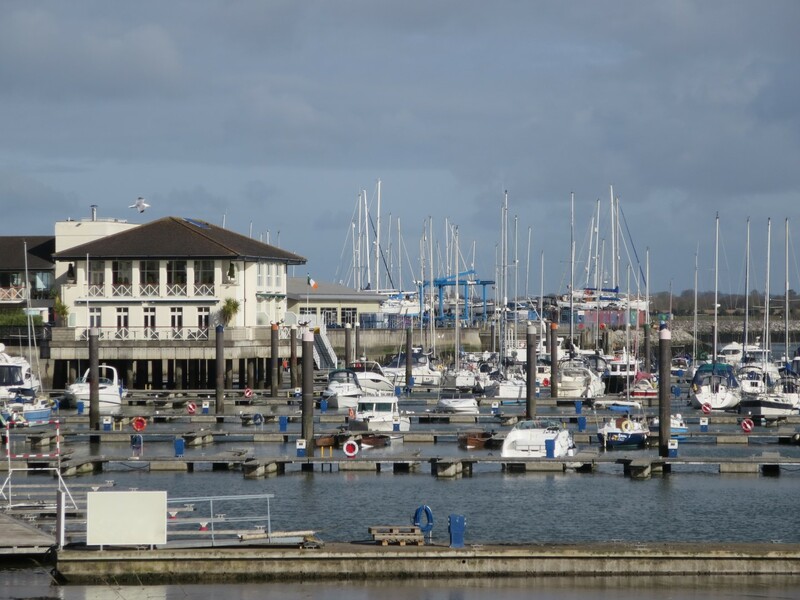 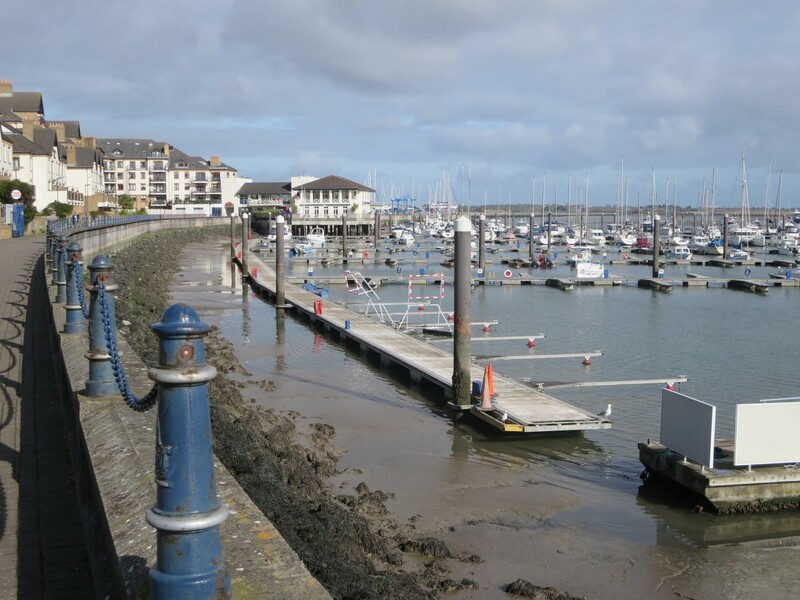 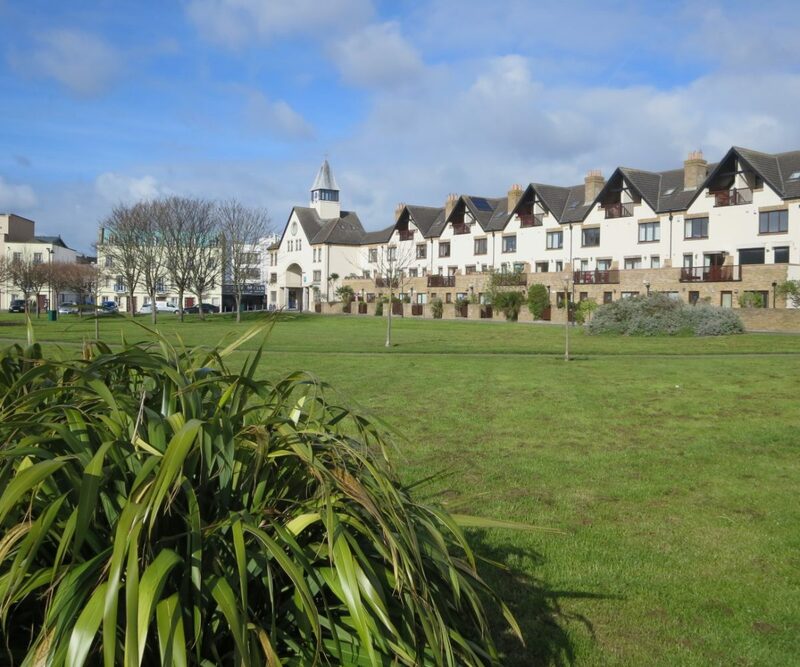 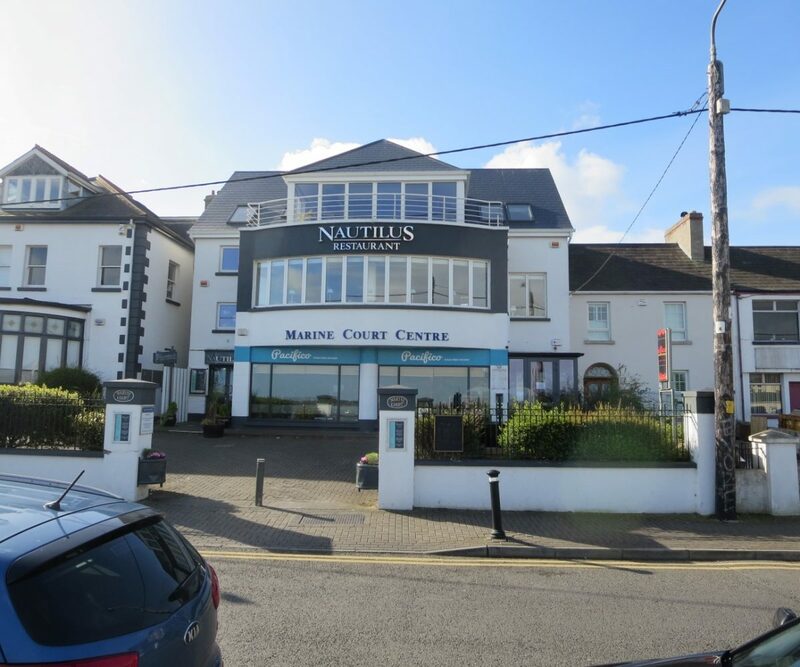 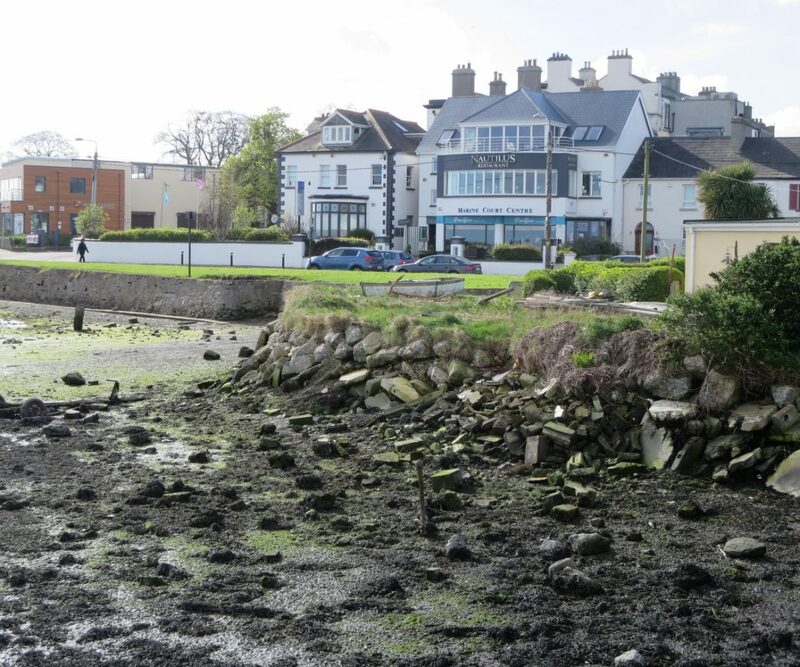 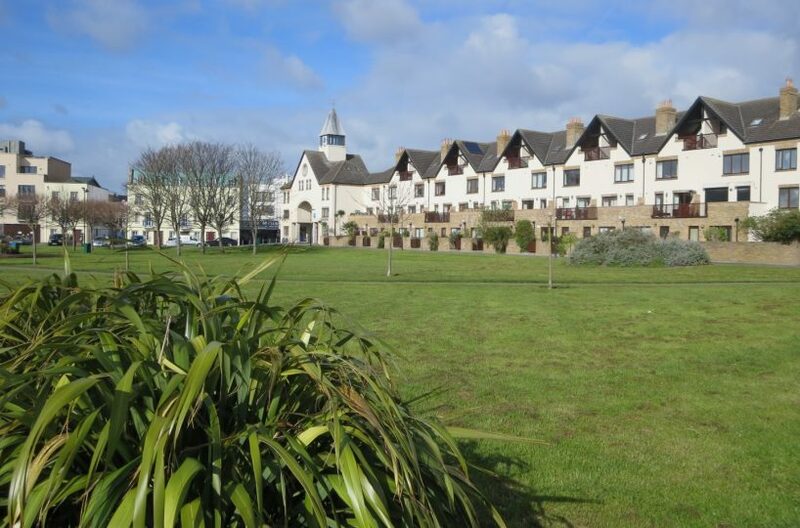 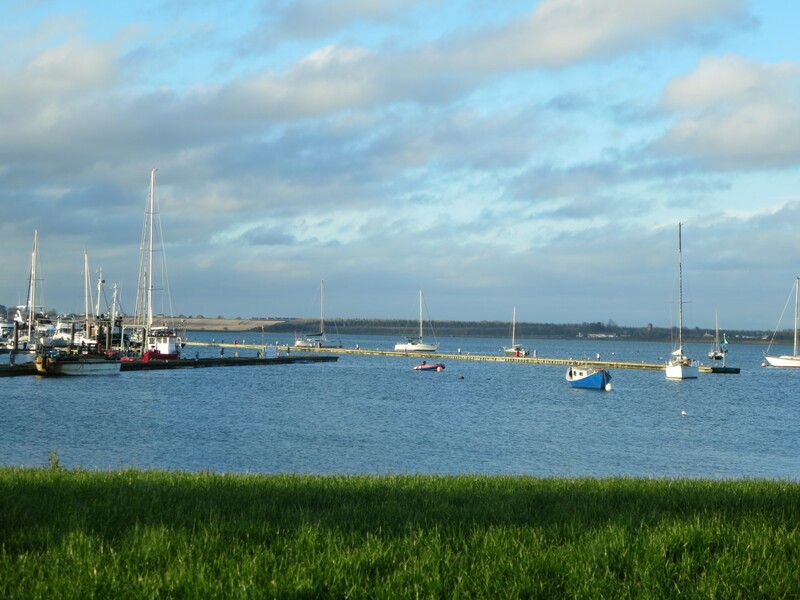 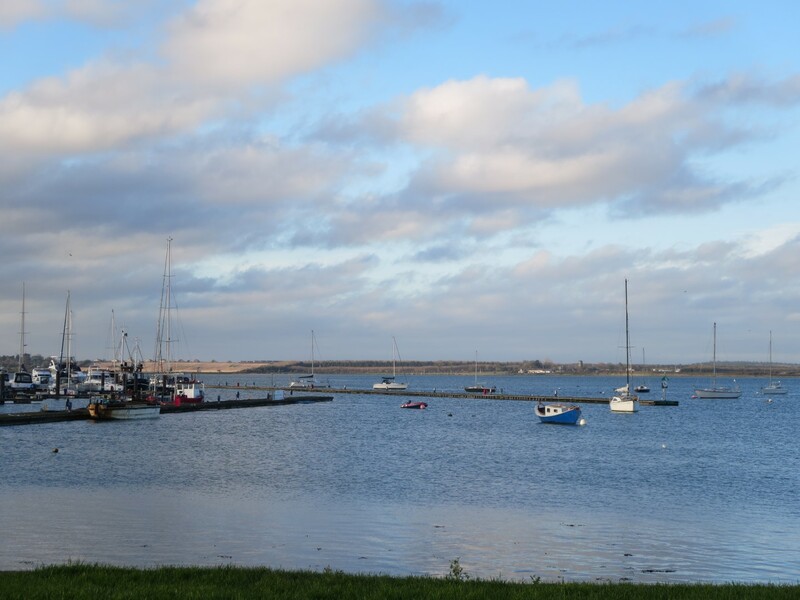 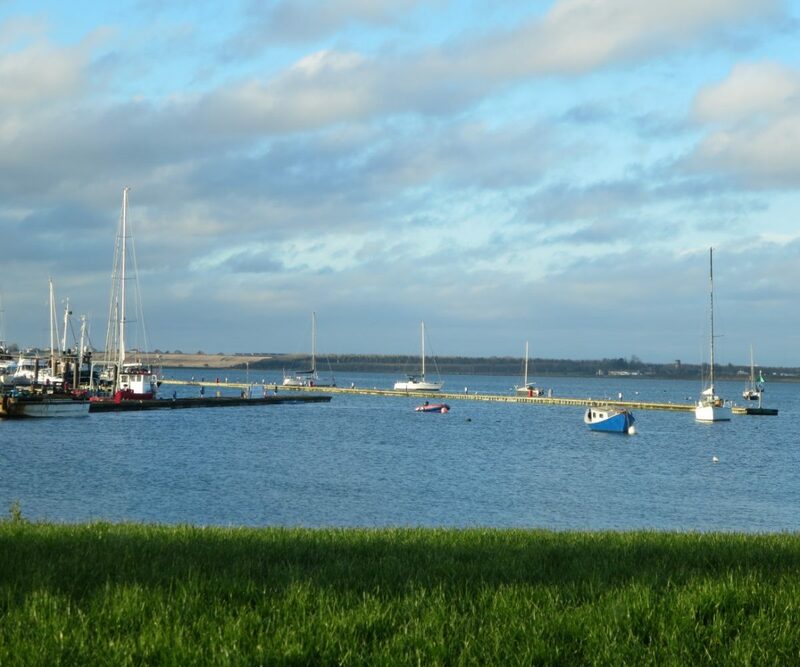 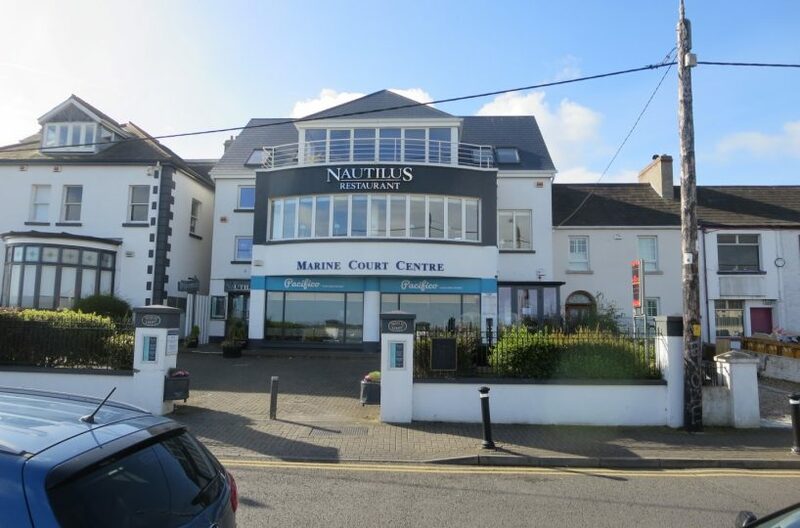 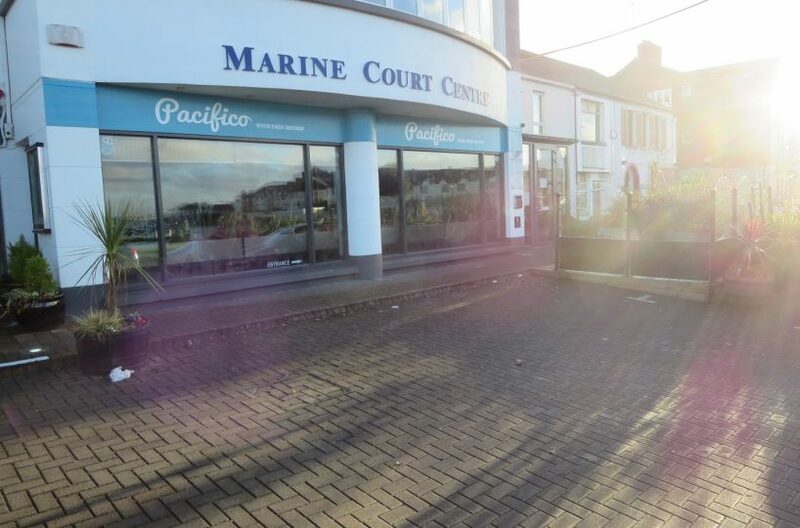 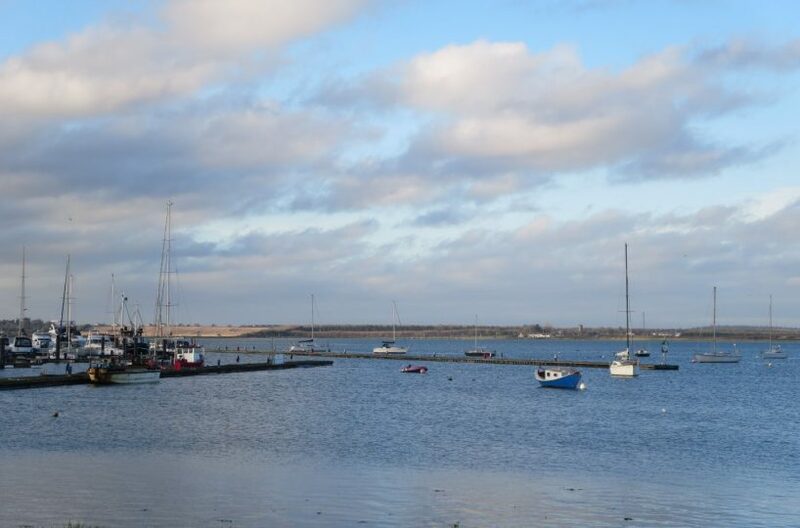 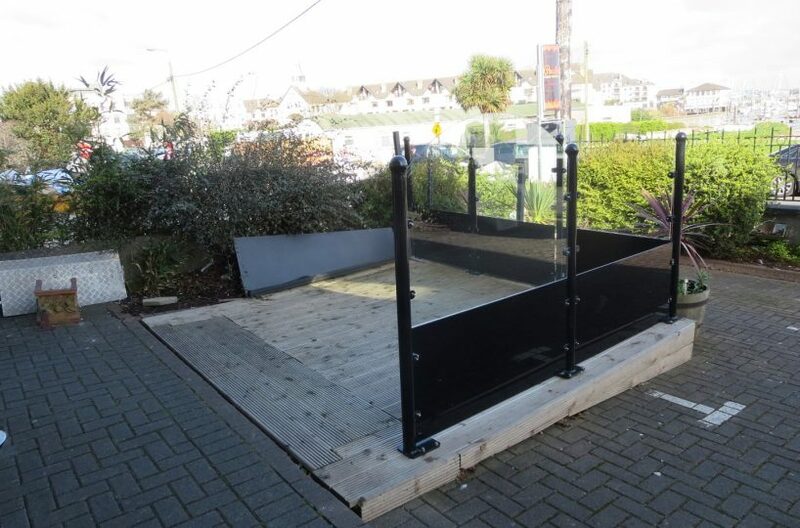 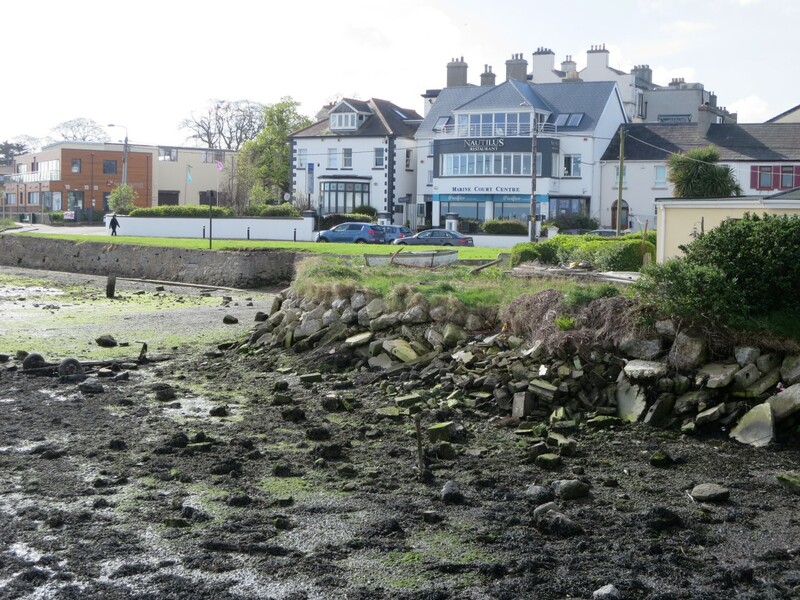 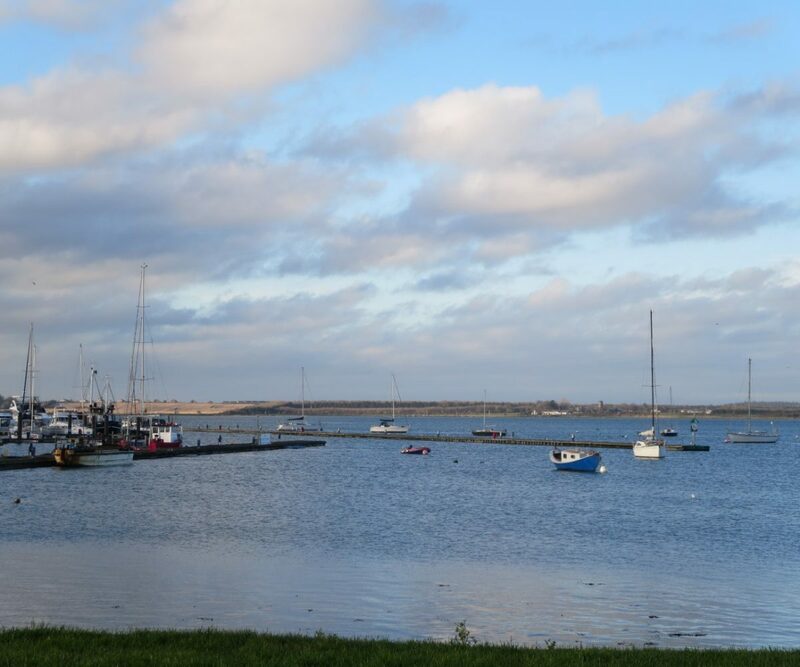 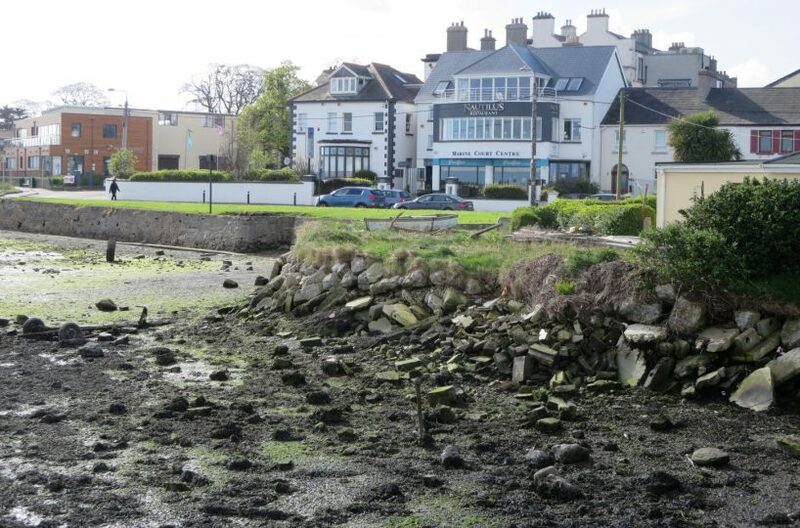 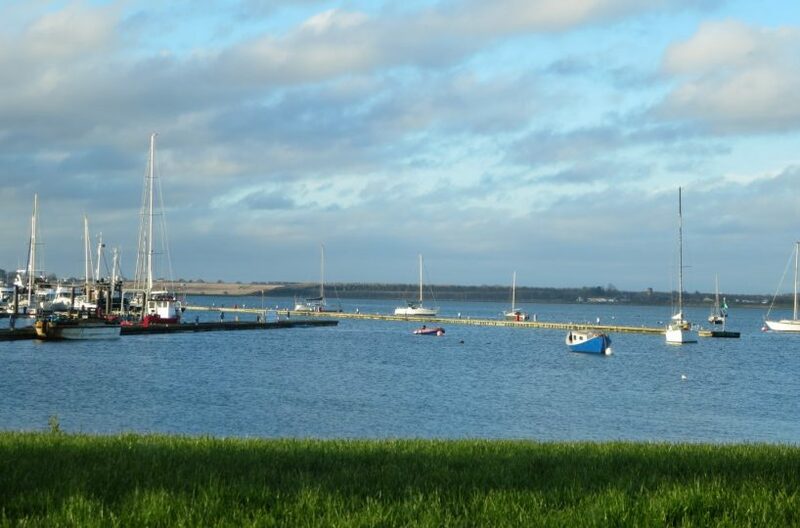 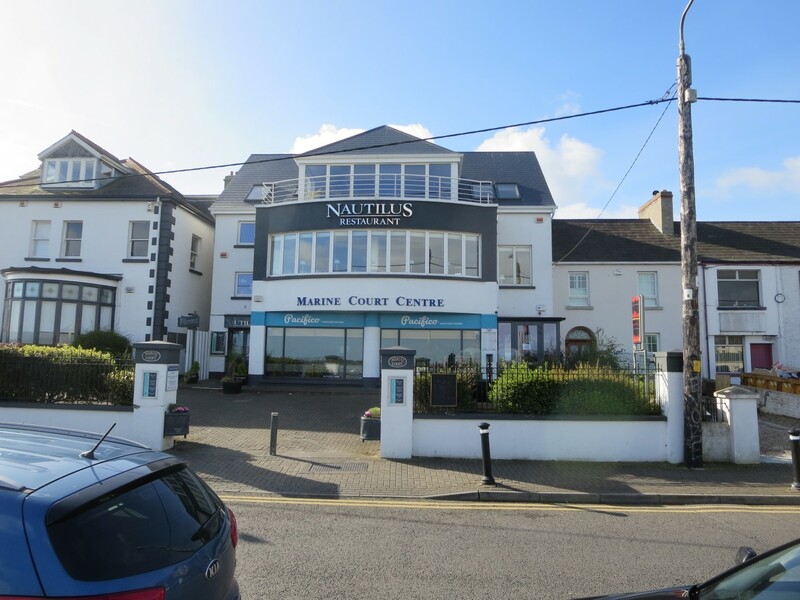 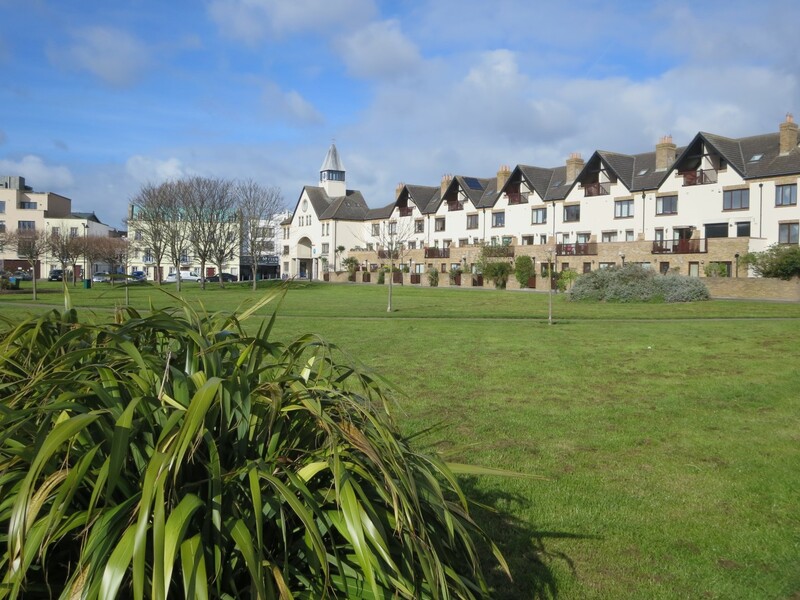 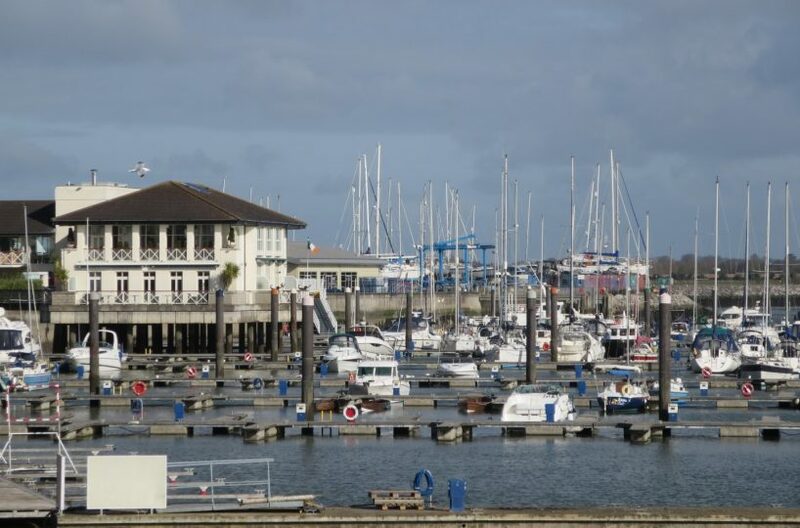 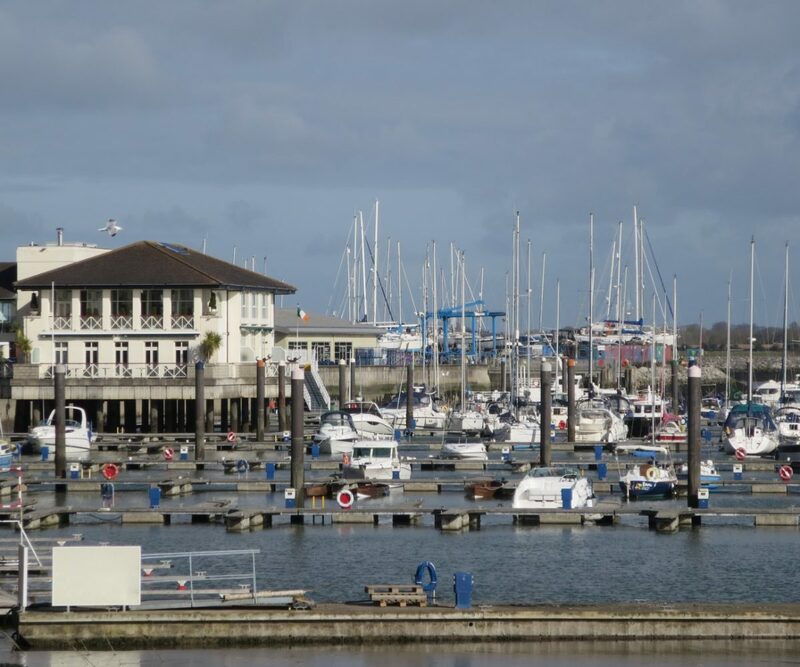 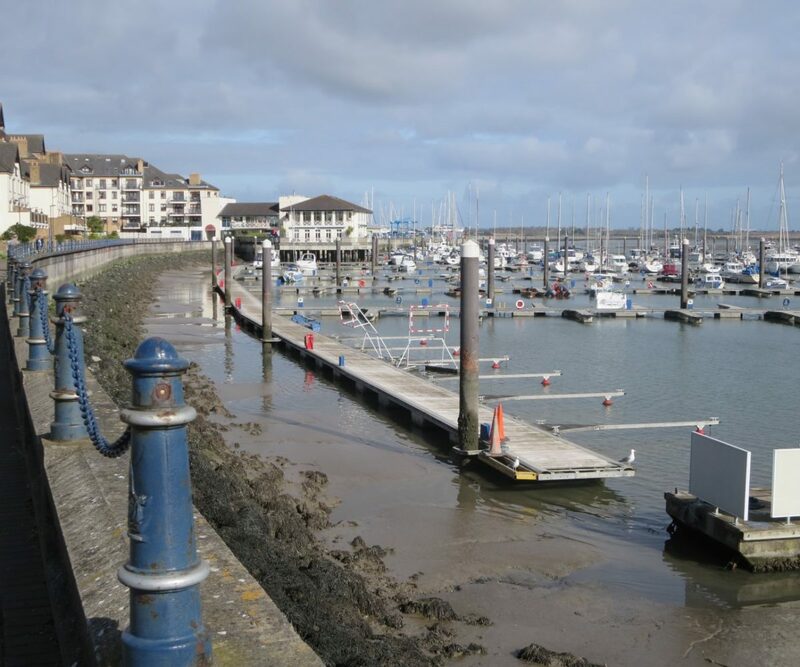 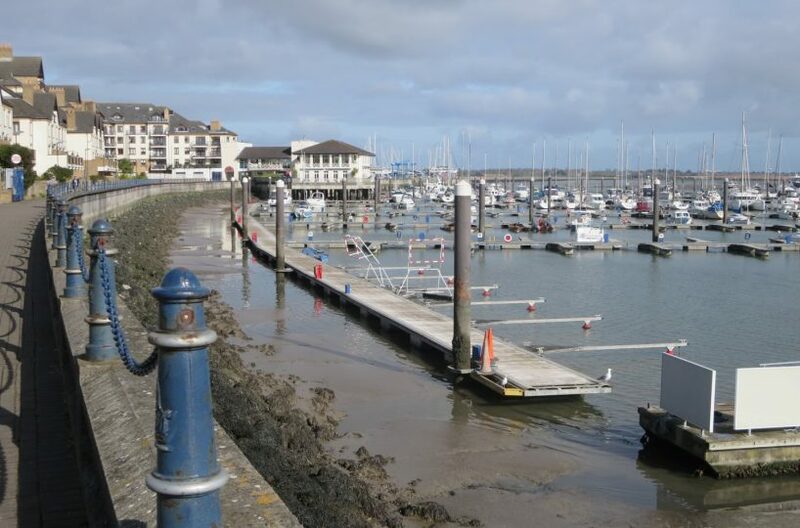 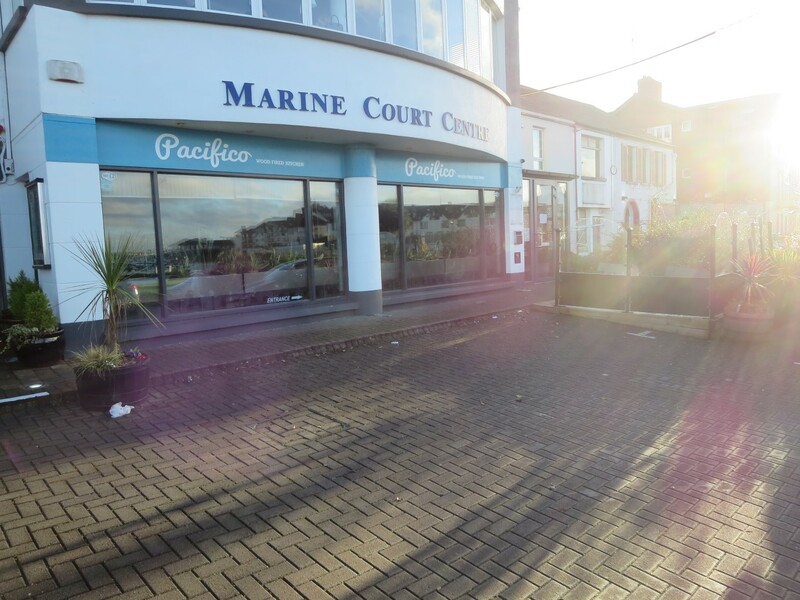 ***Leasehold is for Sale***Positive Property are privileged to bring to market this Prime Positioned Restaurant in Malahide with stunning front-line sea views across the Malahide Marina and estuary. 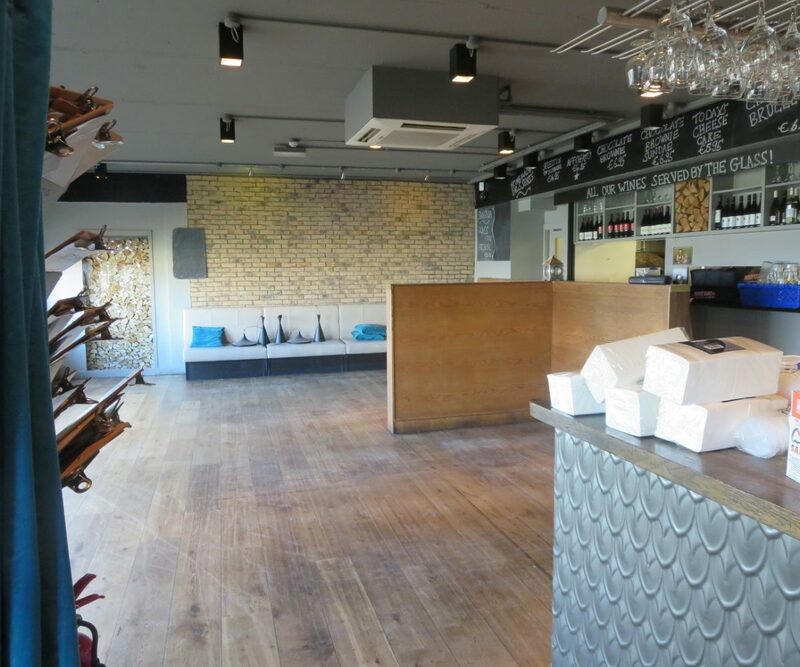 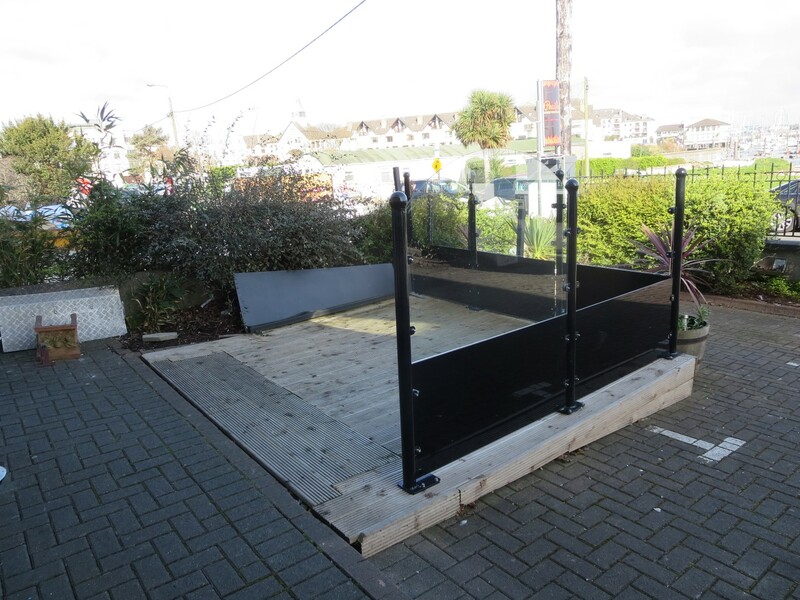 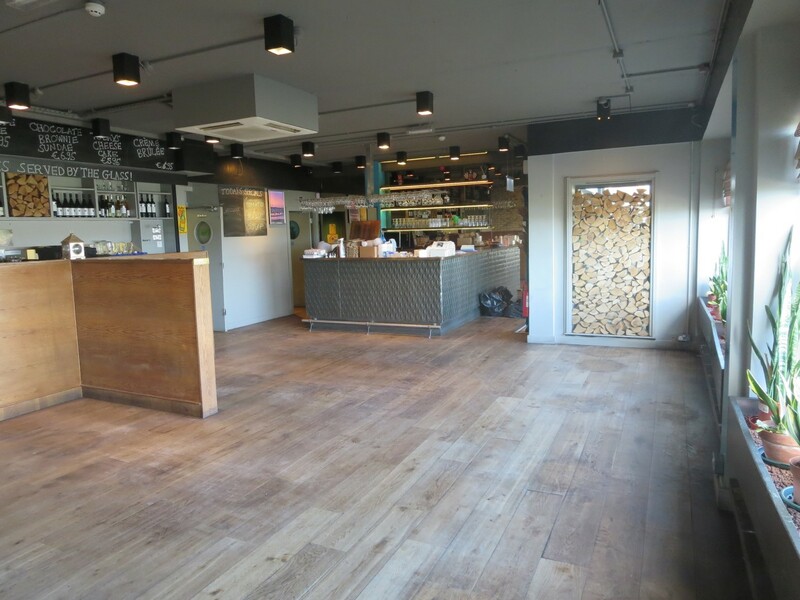 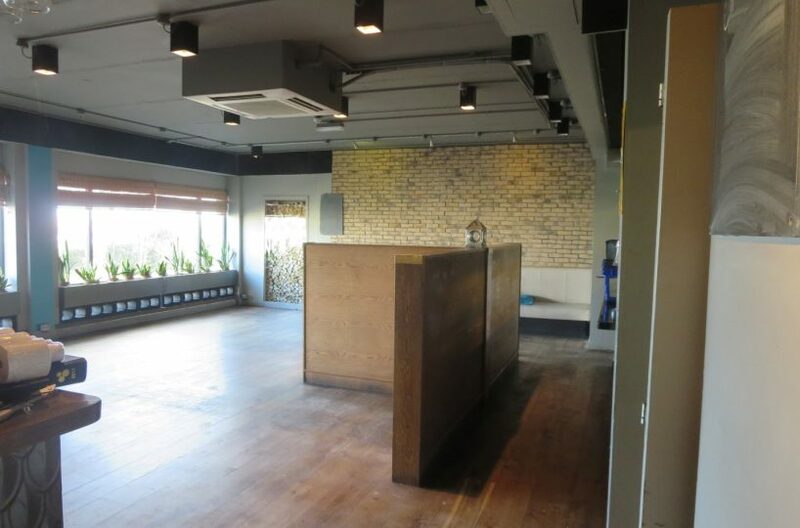 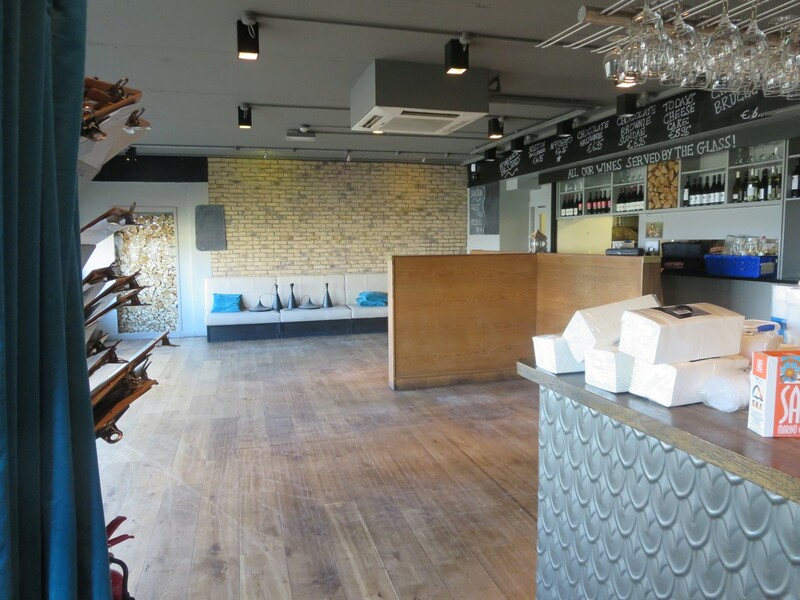 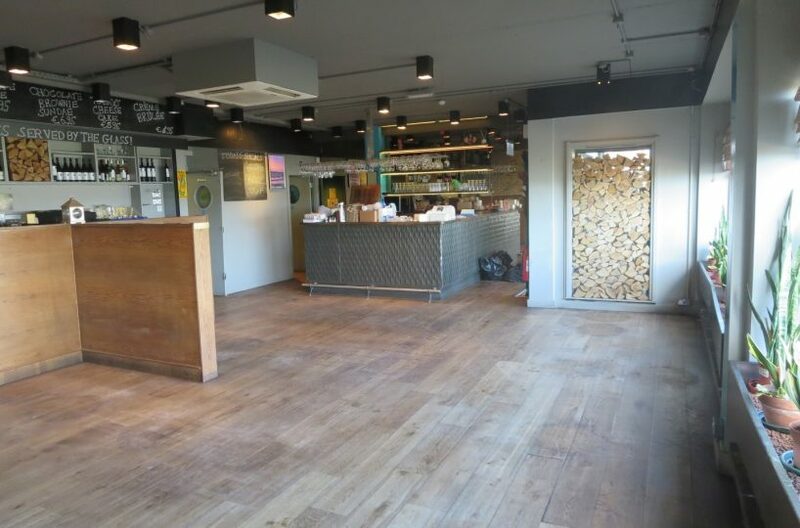 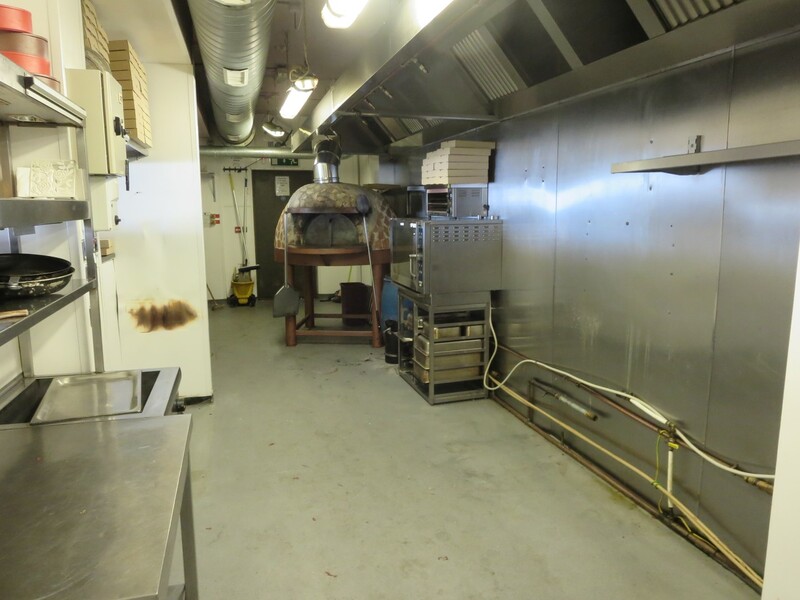 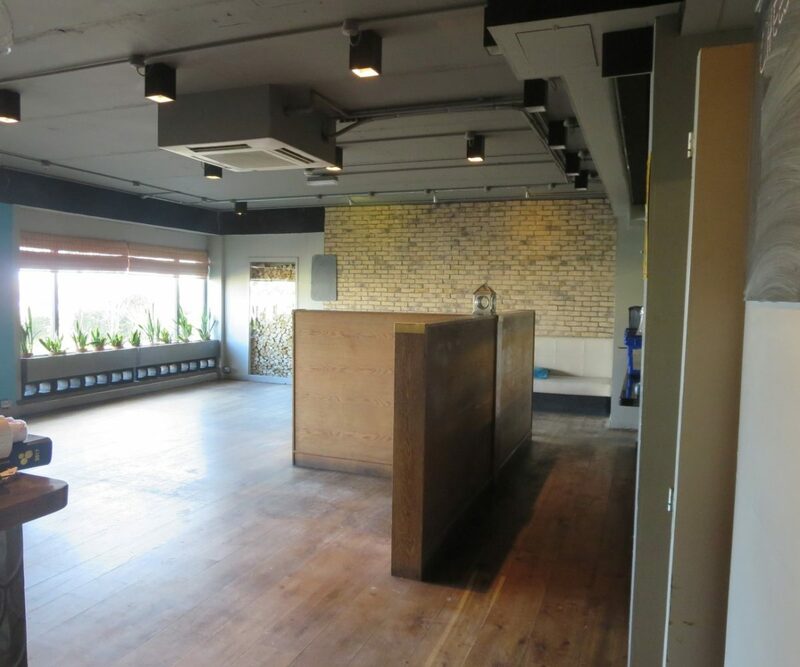 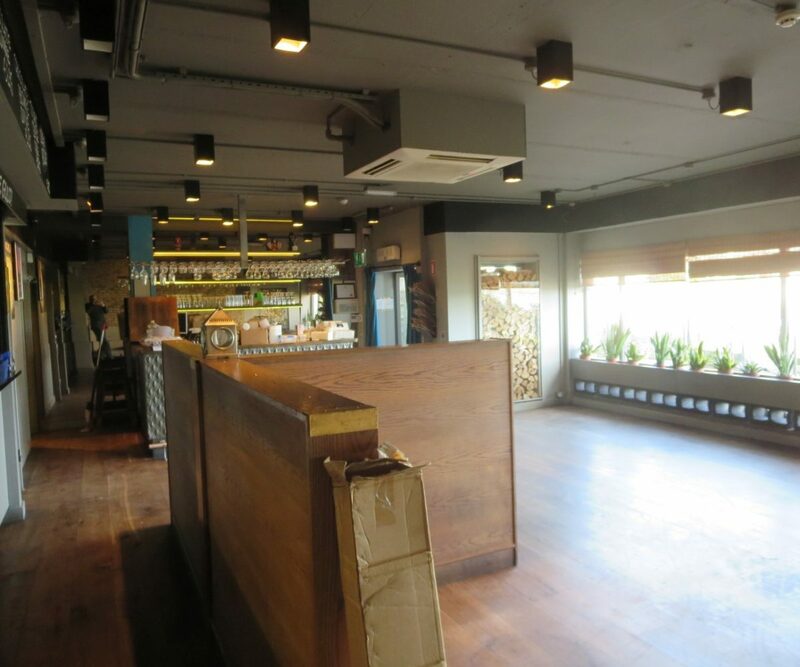 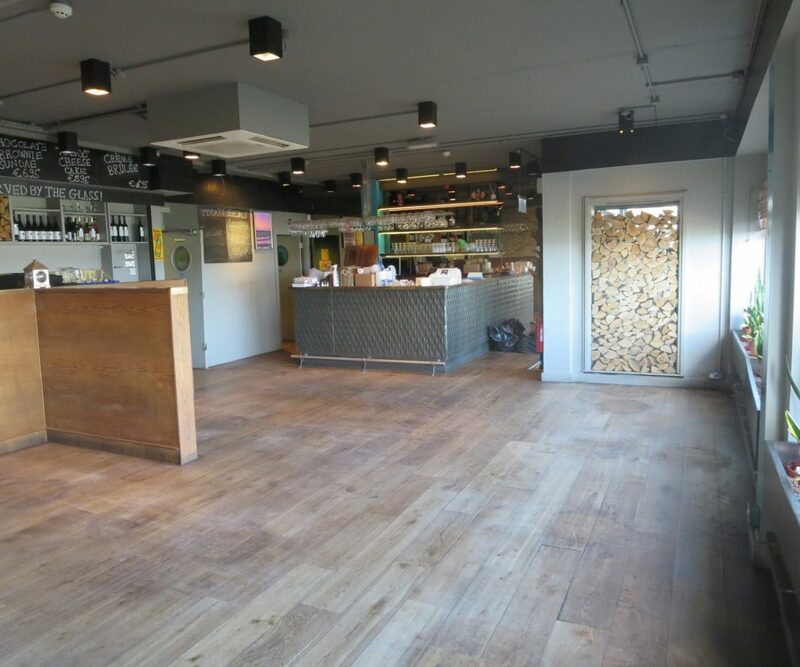 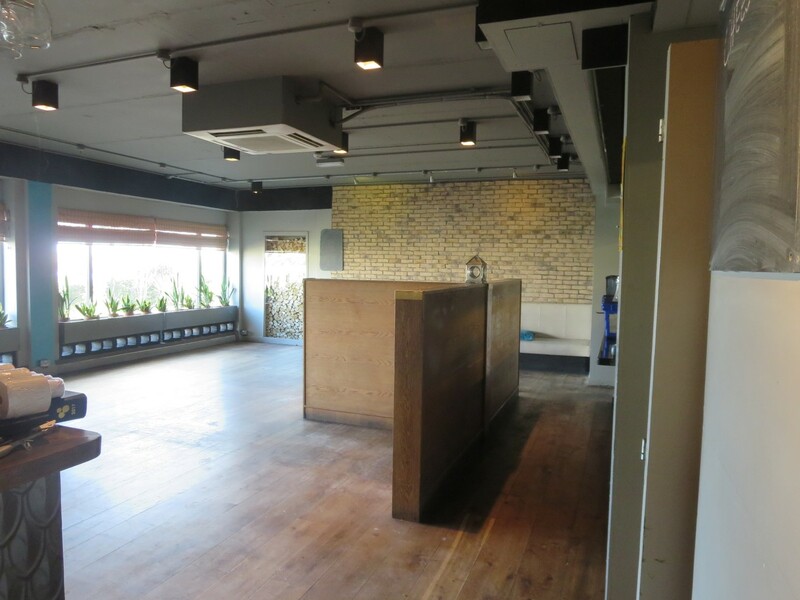 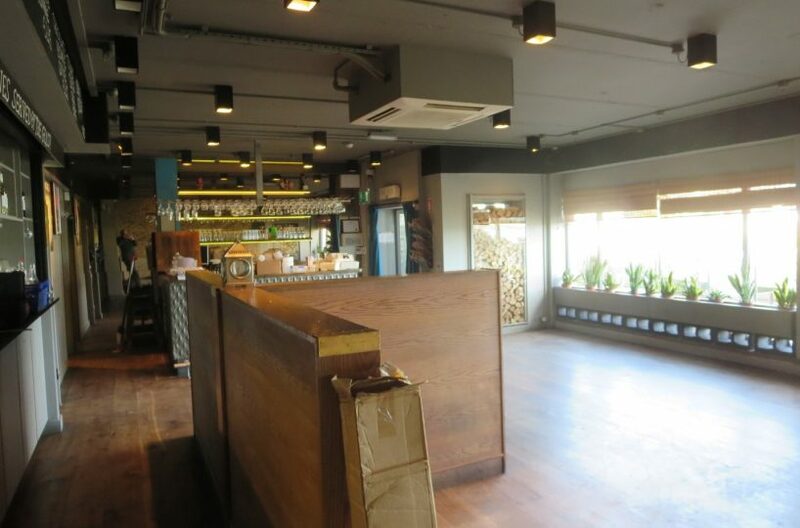 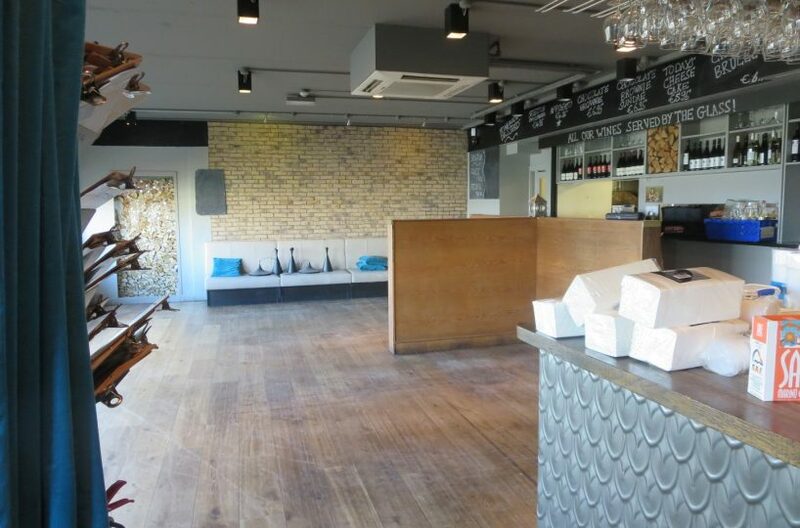 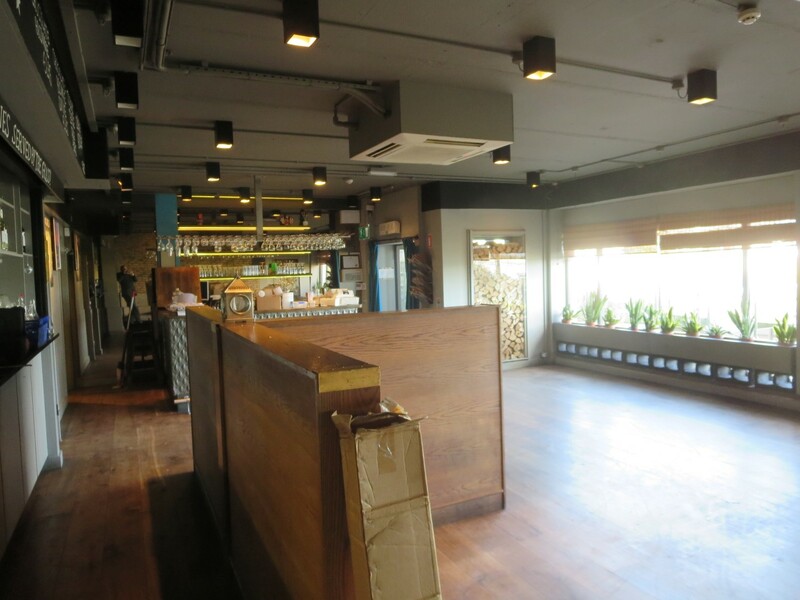 This unit has full planning to operate as a restaurant with c. 70 covers or more depending on layout. 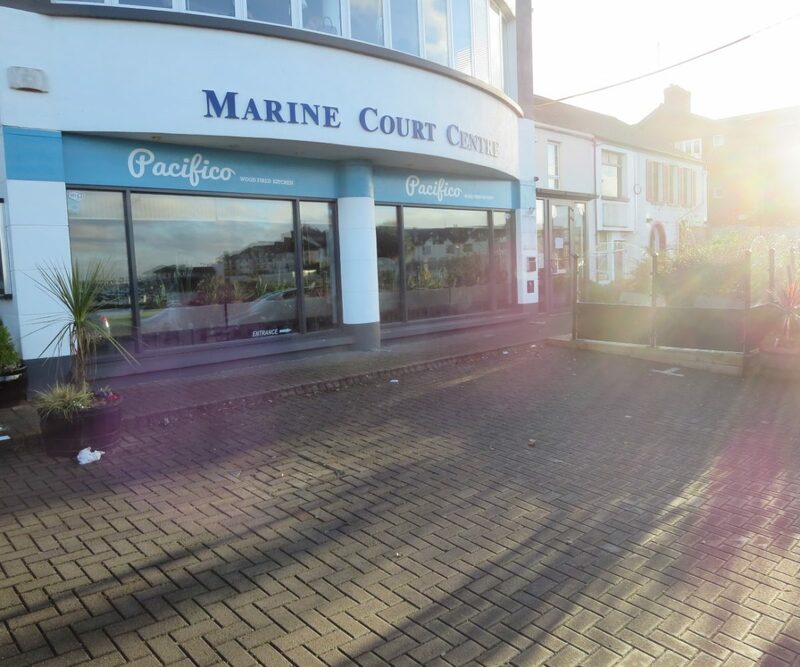 New 10 Year FRI Lease available quoting €45,000 rent per annum. 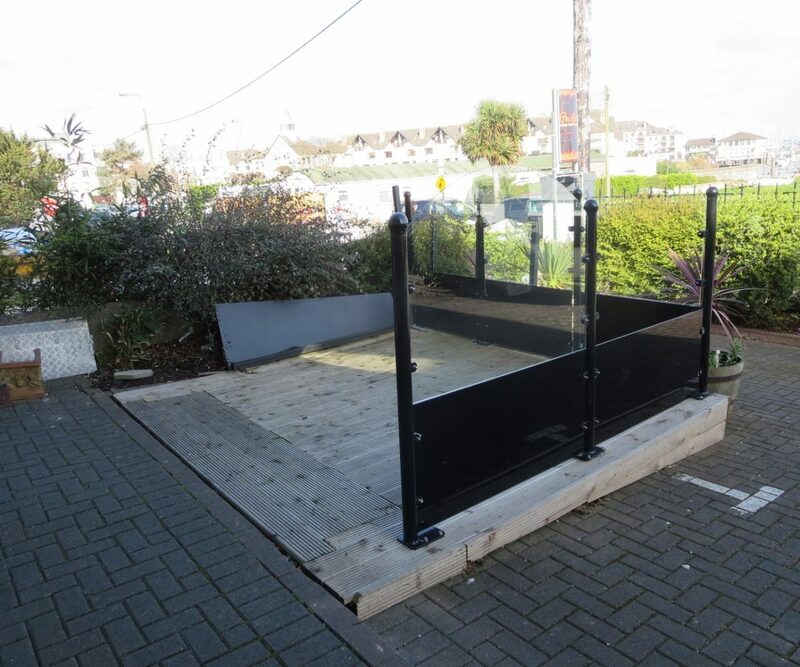 (€3750per month) No vat. 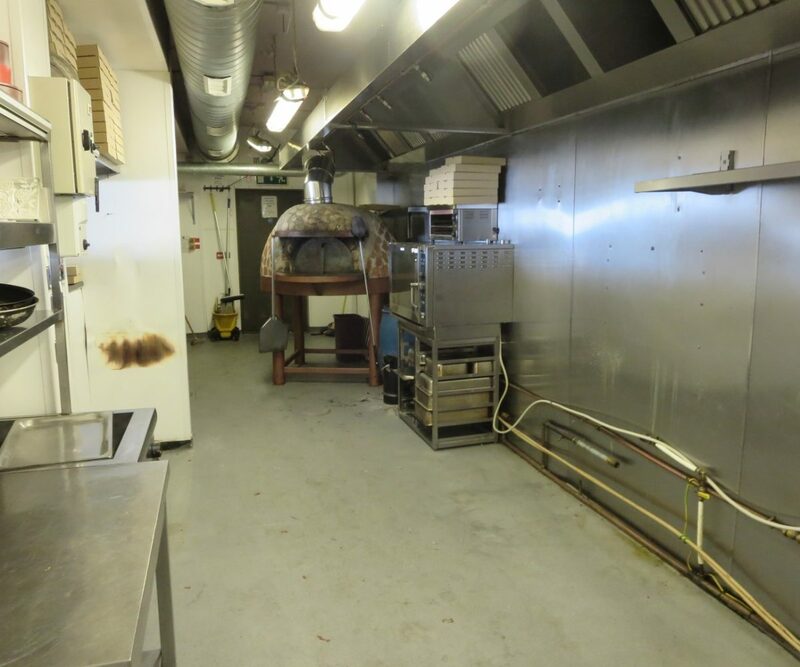 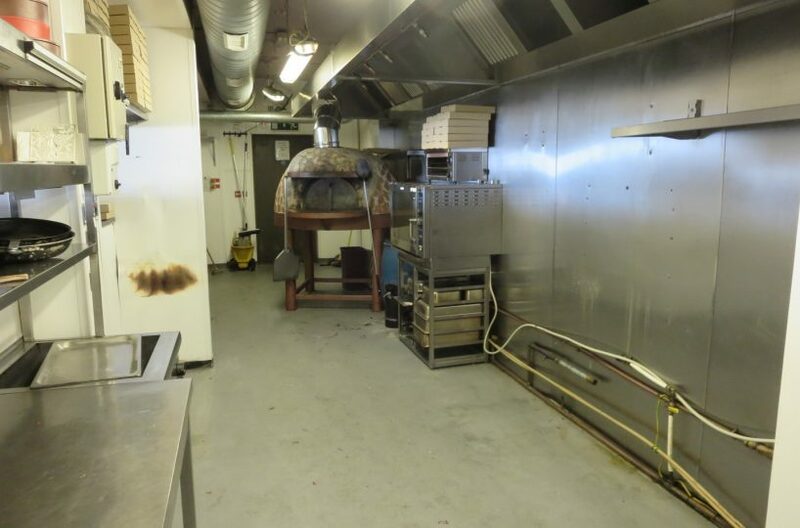 This turnkey property has operated as a wood fired pizza restaurant with high passing trade.